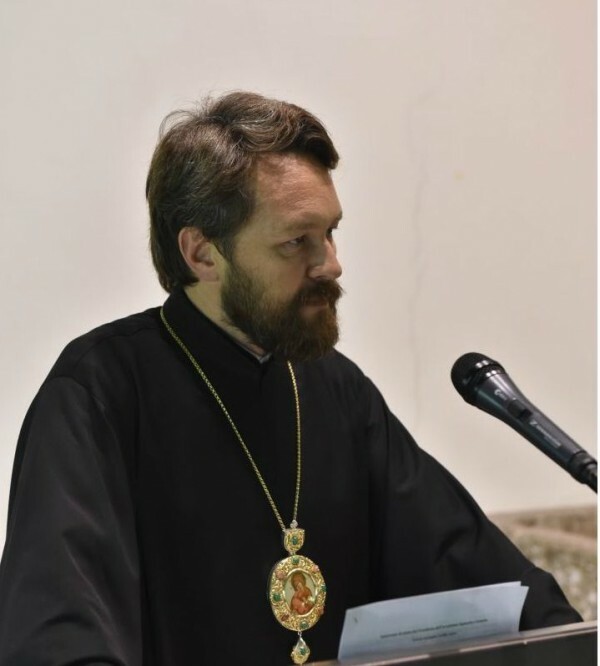 Geneva, March 9, Interfax - Dozens of countries in the world are suffering from manifestations of religious extremism, Metropolitan Hilarion, the head of the Moscow Patriarchate Department for External Church Relations, said. “According to information possessed by the U.S. Pew research center, the level of religion persecution increased in 2011-2014. The figures somewhat decreased in the past few years, but the indicators of terrorism disguised as religion increased considerably along with that: the number of countries affected by this increased from 73 to 82 over a period of three years,” the metropolitan said at the 34th session of the UN Human Rights Council held in Geneva. In the Middle East and Northern Africa, the number of military conflicts in which a religious aspect is present increased by 75% in the past 35 years, he said. Persecution for religion in these regions of the world decreased in the past few years because terrorists have already driven away a majority of the Christian population from territories they control, the metropolitan said. In the future, the Middle East may lose a significant part of its Christian presence, he said. In support of his words, Metropolitan Hilarion provided the results of a poll of Christian refugees conducted in Erbil, Iraq, in 2015-2016, which showed that less that half of the 80,000 respondents intend to return to their homeland.